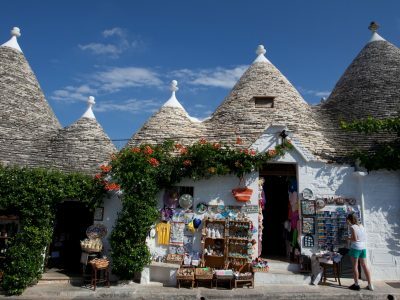 9 days / 8 nights guided tour, Sicily, Matera & Apulia itinerary. 4* Hotels, half board basis. Departures every Tuesday from March 26th to November 5th. 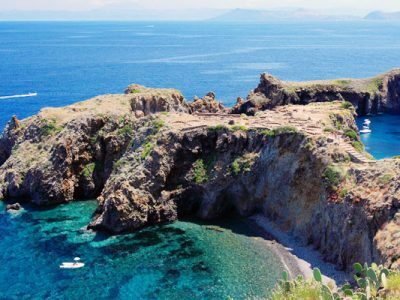 9 day / 8 nights guided tour, Sicily & Aeolian Islands Itinerary. 4* Hotels, half board basis. Departures every Tuesday from April 16th to October 8th. 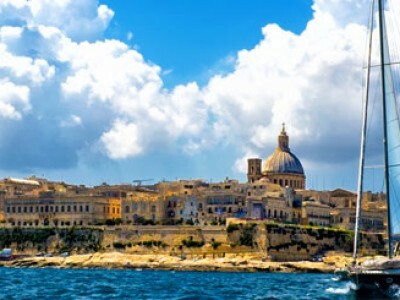 8 day / 7 nights guided tour, Sicily & Malta Itinerary. 4* Hotels, half board basis. Departures every Tuesday from March 26th to November 12th. 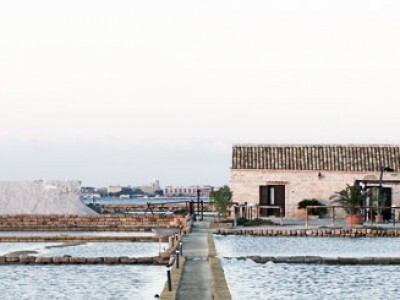 5 days / 4 nights guided tour, Palermo/Catania itinerary. 4* Hotels half board basis. Departures every Tuesday from March 26th to November 12th. 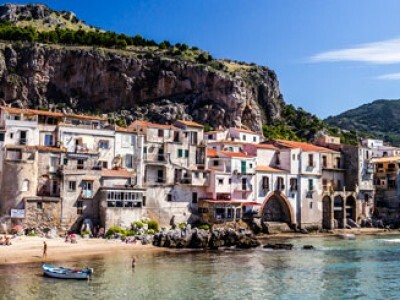 9 days / 8 nights guided tour, Palermo/Palermo itinerary. 4* Hotels half board basis. Departures every Tuesday from March 26th to November 5th. 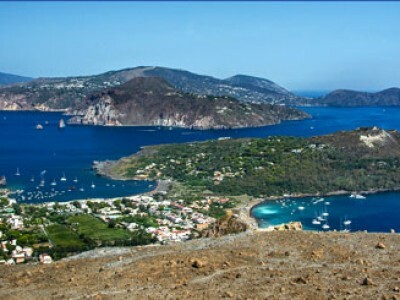 Tour of Sicily and Aeolian Islands. Program 8 days / 7 nights in 4* Hotels (HB). Departures from Palermo every Tuesday from April 3rd to October 30th. 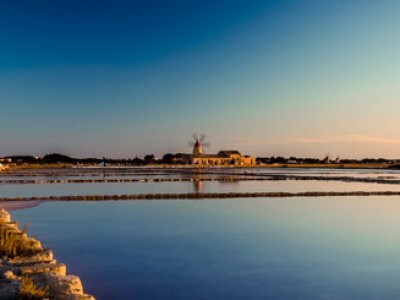 Guided Tour of Sicily and Malta. 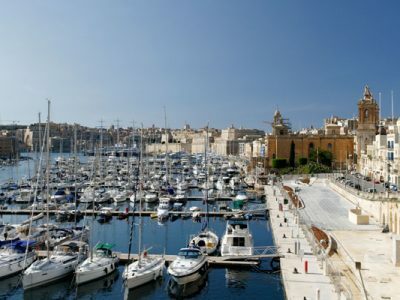 8 days / 7 nights discovering the hidden treasures of the charming Sicily & Malta. Departures from Palermo every Tuesday from April 3rd to October 30th. 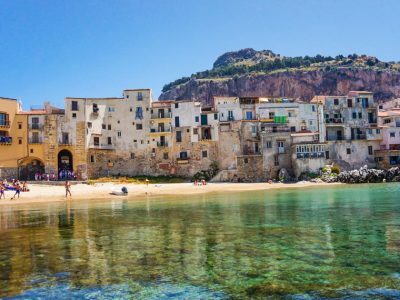 Tour of Sicily Palermo/Palermo itinerary. Program 9 days / 8 nights in 4* Hotel (HB). Departures every Tuesday from April 3rd to October 23rd. 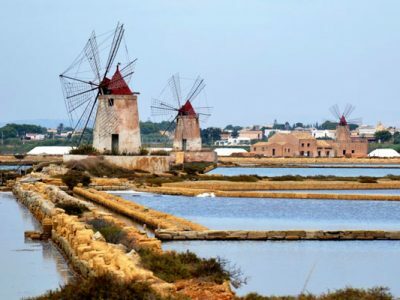 Tour of Sicily Palermo/Palermo. 9 days / 8 nights in 4* Hotel (HB). Departures every Tuesday from April 4th to October 24th.